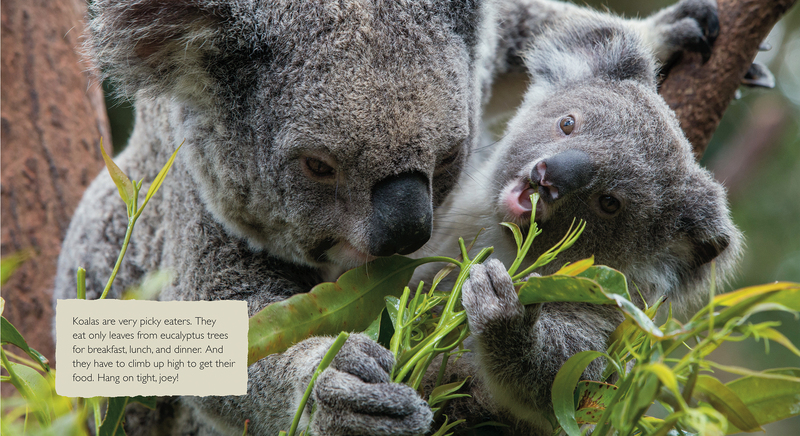 The third book in the Baby Animals series, Baby Animals Eating showcases more than 10 species from around the world eating different things. 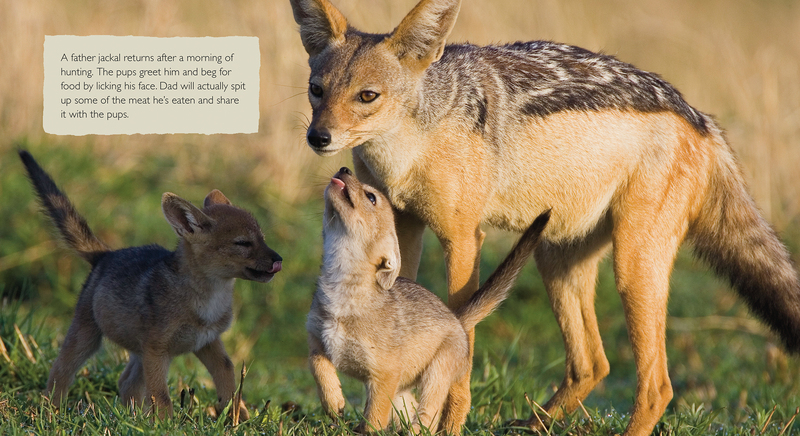 Stunning, intimate, full-color photographs by Suzi Eszterhas are each paired with a short sentence highlighting information about the animal. 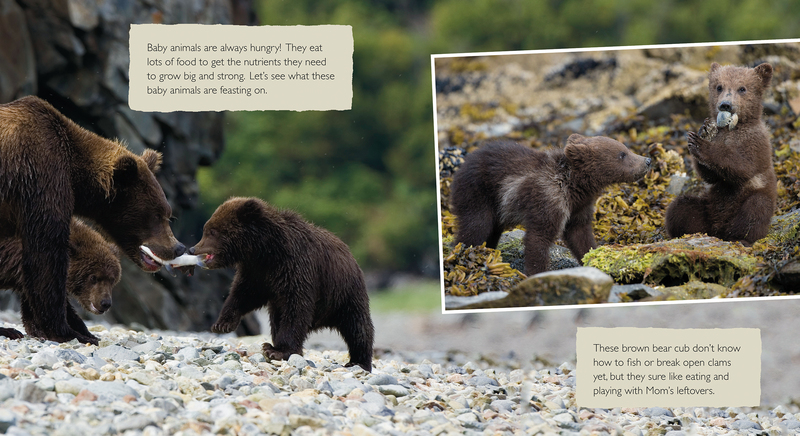 Designed both to be read aloud and for young children to explore independently, this book will encourage readers to make connections between themselves and the animals. Back matter gives further information about Suzi Eszterhas and some behind-the-scenes detail.